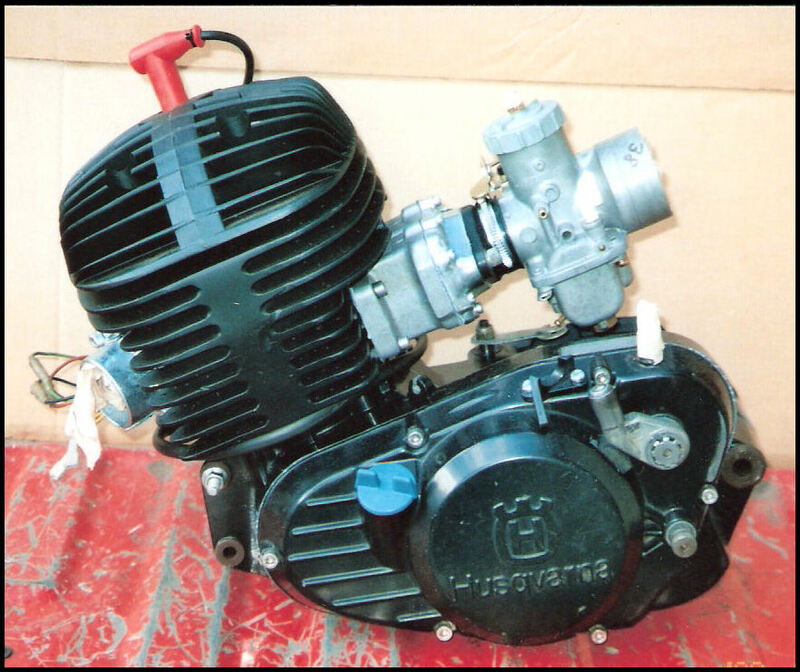 Below are freshly rebuilt Vintage Husqvarna engines. These engines are used but have been rebuilt to look and run like new. We have 250's, 390's, 430's, and 500 engines pre built and ready to run w/ rebuilt bottom ends and top-ends. 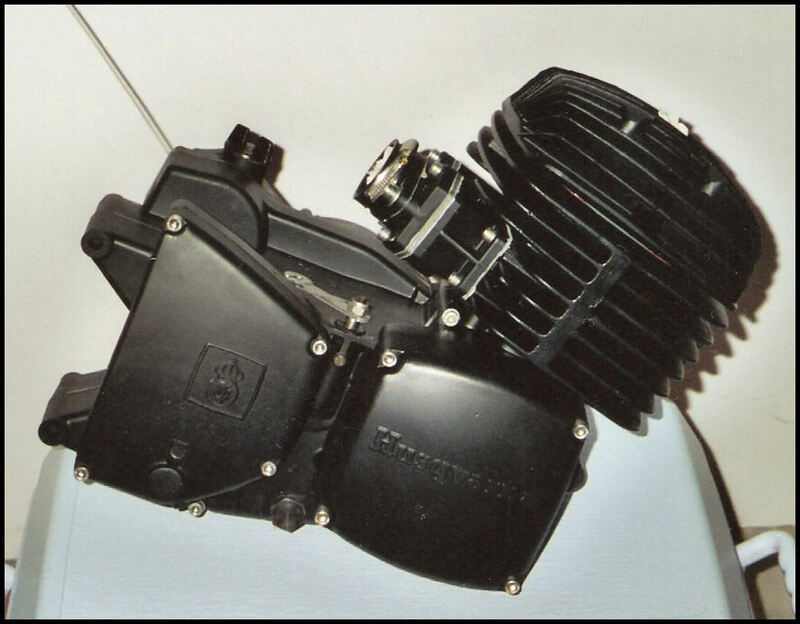 Engines are sold w/ no ignition, carburetor, or shifter/kicker levers but we can always install these items if you don't already have them. 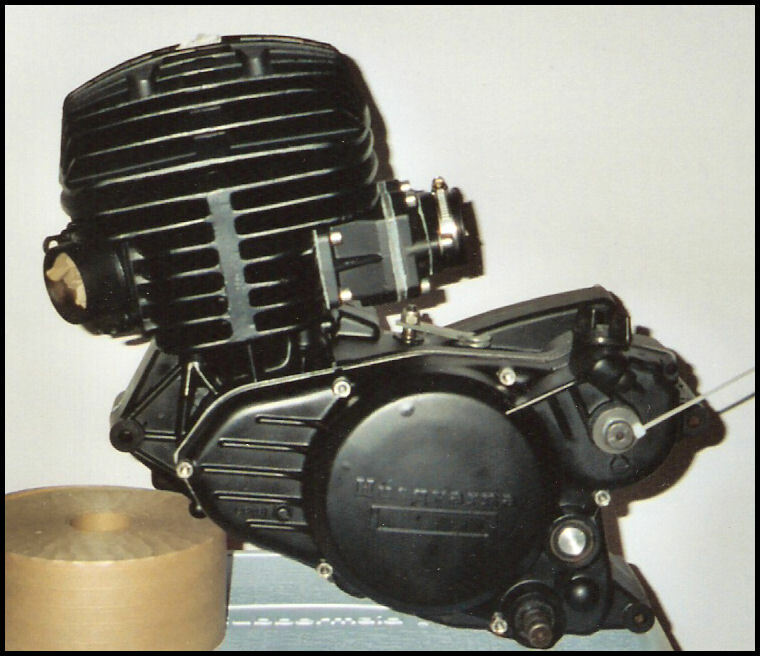 You can buy a complete engine for around $2000 - 3500 w/ no accessories included. Also, we pay cash for your old engine! Send it in for a core charge and savings on your new engine! However, we prefer to rebuild your current engine to give you even more savings. Send it to us for a quick rebuild costing around $1000 - 1500 or a performance upgrade with electronic ignition and mikuni carburetor for around $2500. 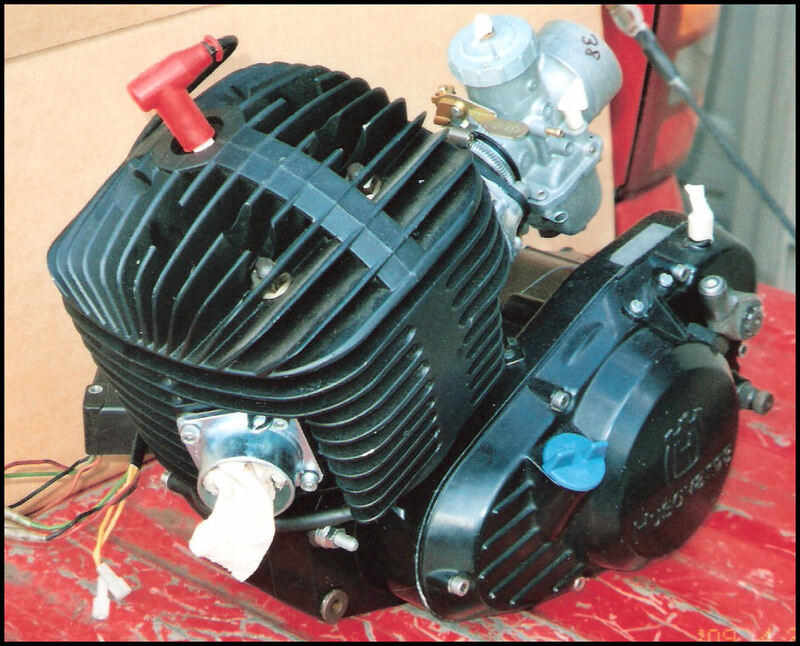 New/Restored Husky 430 w/ Mossbarger Reed Cage & 38mm Mikuni Carb.